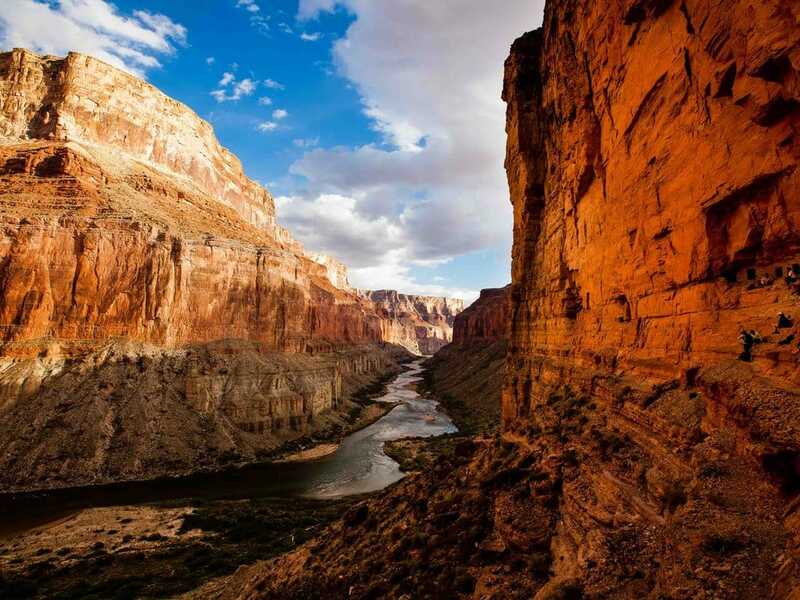 The field of school-based social-emotional learning has its own Grand Canyon. On the one side: assessment data; on the other: teacher practices. Between them: a vast distance not easily spanned. 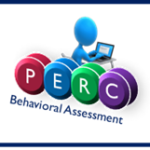 The Practical Social and Emotional Assessment Work Group was formed with the increasing recognition that educators need usable and practical methods to assess students in ways that can inform instruction. That last sentence had the canyon in it. Did you recognize it? On the one side: student assessment. On the other: instruction. Let’s back up and do a quick review of the state of the art in SEL assessment. As co-chair of the Design Challenge subgroup that reviewed 20 new SEL assessment efforts (check out winners here), I have learned about exciting and innovative developments in the world of SEL assessment. 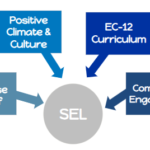 I predict that in the not-too-distant future, district decision-makers will have an array of really good SEL assessment systems to choose from. 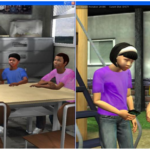 There will be direct assessments of SEL skills, simple and powerful rating scales, social-emotional indicators built into educational technologies, and more. If I’m right, soon, educators will have a lot of SEL assessment data available to them. 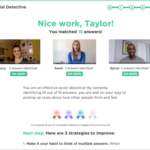 Imagine you are an educator in a school that has adopted a tool that assesses student social awareness, relationship skills, and self-management. Imagine that children’s skills in these areas can be summarized in five highly informative scores that reflect state standards that say what children should know and be able to do at different grade levels. You’re sitting on the rim with a whole lot of great information. I hope you brought snacks. And binoculars. Because you’re straining to see across the chasm where instructional practices are looking back at you, equally puzzled. Okay, the metaphor is getting strained. The point is, now that you know what children’s strengths and needs are, how do you use the information in ways that guide instructional practices and curricular decisions in ways that build on student strengths and address student needs? Include scores from SEL assessment in grade-level “data days” to review how students are doing in reading, math, and SEL, and discuss how to address needs in all three arenas. Use what you learn about student needs to tailor your use of one of the evidence-based SEL programs listed in CASEL’s program guide. If lots of children have difficulty with self-management, for example, spend more time and energy on lessons related to self-management. Find “teachable moments” in student behavior. When a child becomes dysregulated, for example, cue them to use a self-regulation strategy you have taught them. Find “teachable moments” in the curriculum. When reading a book out loud, for example, stop and ask students to say what they think a character thinks and feels and how they know. This gives them a chance to practice social awareness. But most of all, we want to hear from you! Have you ever used any of these approaches? Did they work? Do you have other ideas or great examples for bridging the canyon between SEL data and instruction? Would you be willing to blog about your approach to using data to inform instruction? If so, let us know via email to Teresa Borowski at tborowski@casel.org. I too would be interested in this software.